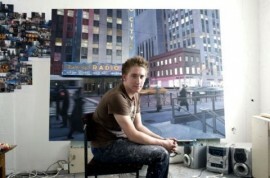 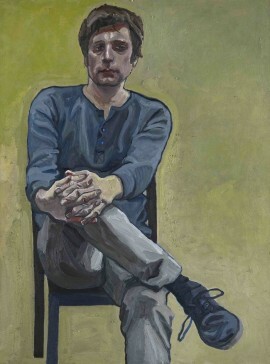 This year’s BP Portrait Award has been won by Susanne du Toit for her painting of her eldest son, Pieter. 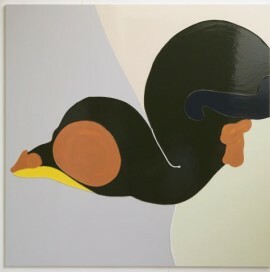 The Walker Art Gallery is hosting a series of debates, talks and tours that will interrogate the role of painting in contemporary art. 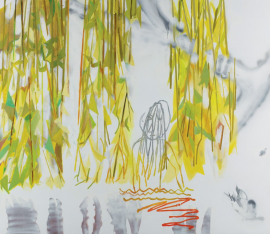 Alice Bradshaw talks to Nick Fox about cuts in art education, the John Moores Painting Prize, balancing work between two cities, and being called a painter. 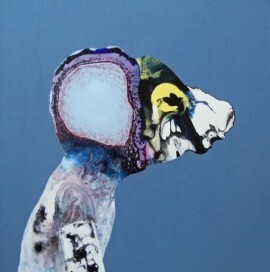 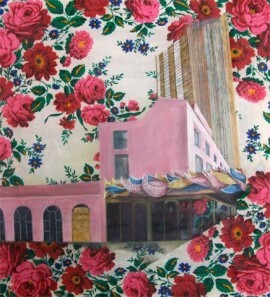 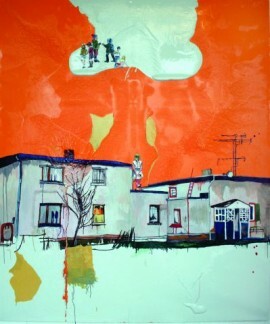 Angela Smith, Canine, gloss, enamel and oil on canvas, 38x38cm, 2011. 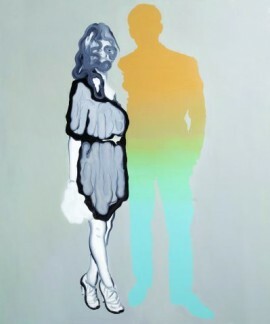 Konrad Wyrebek, Olivia Palermo and her boyfriend Johannes Huebl, oil and acrylic on canvas, 120x90cm, 2011. 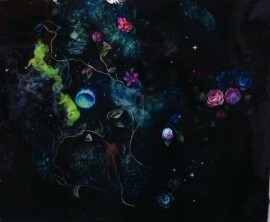 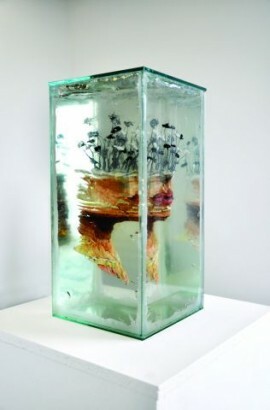 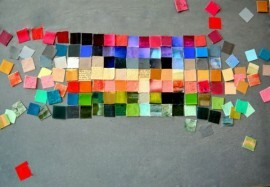 Arron Kuiper, Box 8, oil paint, aquagel, glass vitrine, 2011. 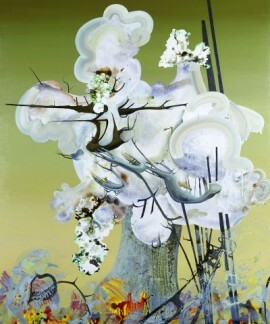 Nicola Williams, Cement Garden, 2009. 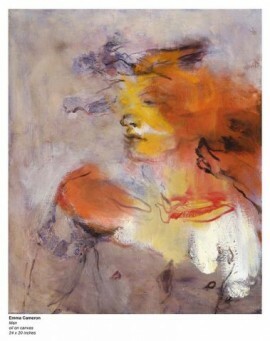 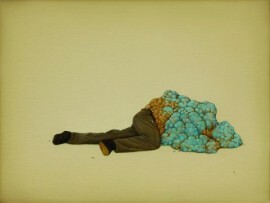 Alex Ball, The Obstacle, oil on linen, 31×23.5cm, 2010. 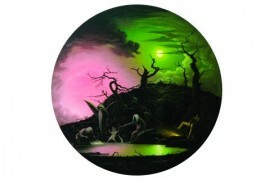 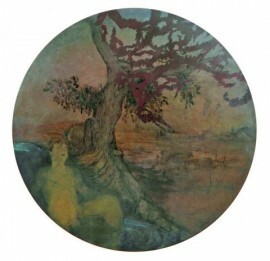 John Stark, Rose Garden, oil on wood panel, 50cm diameter, 2010. 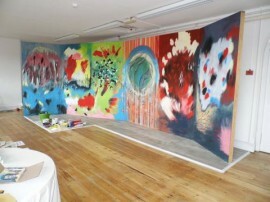 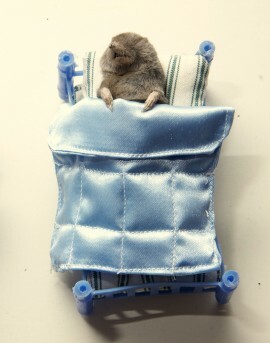 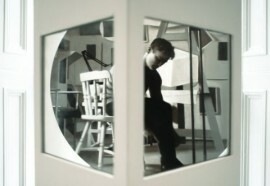 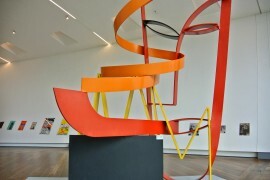 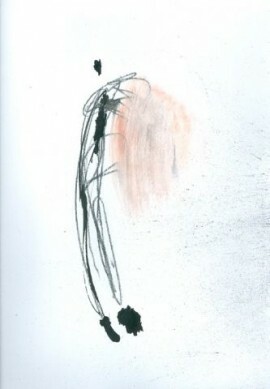 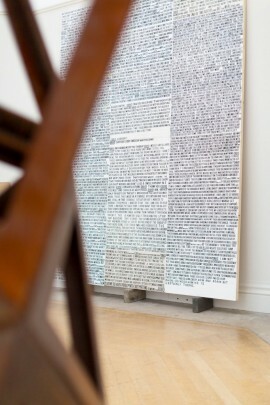 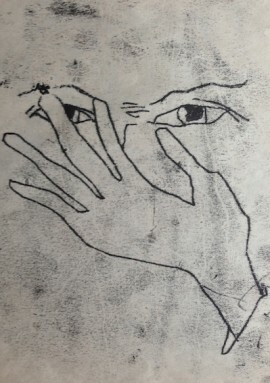 Image courtesy of the artist and CHARLIE SMITH london. 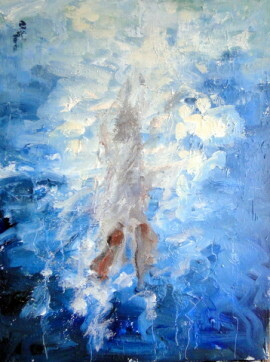 In this blog I reflect on my ongoing artistic practice, primarily painting and drawing.